Salesforce is one of the most used CRMs and Google Analytics is the top website analysis service. Both gather valuable data to help businesses make better decisions. However, it can be difficult to act on information when you are unable to see the full picture. By integrating the two services, you can merge the data they offer and see the full process that a lead takes to become a customer. There are several options for integration, depending on your goals. Hidden fields allow you to include Google Analytics data in Salesforce. You will need to add Custom Fields to one of your Objects. Then, you must create a Web Form for that Object to populate the hidden fields with data about the user. This means that when the form is submitted, the information will be stored in Salesforce. Use data from the “_utmz” cookie to gain Source/Medium and Campaign information about the current user. Using hidden fields allows you to put Google Analytics attribution into Salesforce, providing you with simple insights. If you have a long sales cycle, you will still need some additional customization to gather more useful data. 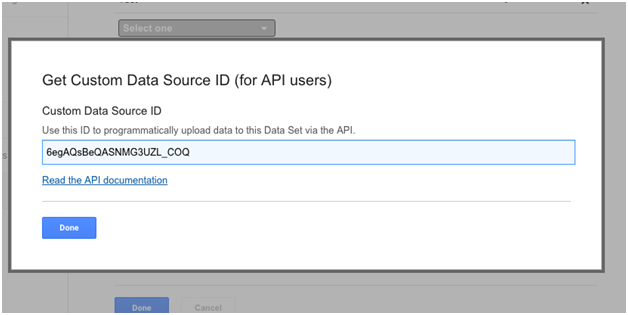 By using Salesforce’s APIs, you can pull data and upload it to Google Analytics. Use Measurement Protocol or programmatic Data Import with a Salesforce app for authentication and a service on a server. This will bring data to Google Analytics without the need for triggers. When a user deletes cookies or uses a new device, Google Analytics starts considering this person a new user, even if this comes after a conversion. 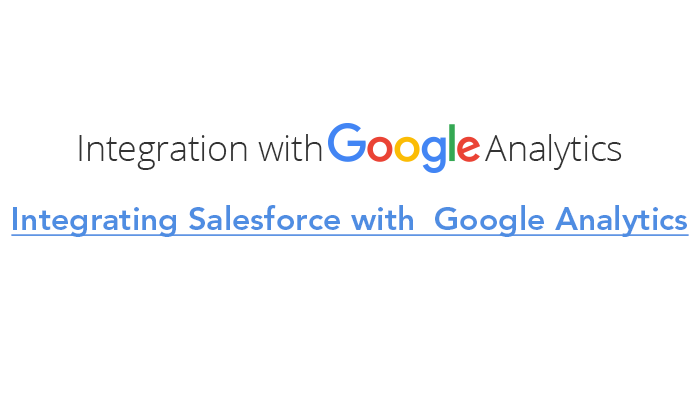 With integration, Salesforce can tell Google Analytics when a user is a repeat visitor. To achieve long-term tracking, you need to pass the Google Analytics ID for users to Salesforce whenever users convert. You will need to save this information in Salesforce with all the other information about the users. Furthermore, every email you send to a user needs to have links to your website ending with the user’s ID. By creating custom Salesforce triggers, you can configure Salesforce to manage User IDs, update data in Google Analytics when a certain action occurs, and include extra dimensions about users in Salesforce in Google Analytics. Bear in mind, every transaction only provides you with 10 @future calls, which are necessary for sending data services outside of Salesforce. Plus, there are only 200 @future calls for every Salesforce license. This means you need to think carefully about what would be best to send to Google Analytics. By tagging converted users, you can see statistics for different segments. This takes advantage of the ability to score leads in Salesforce and uses it in Google Analytics to examine the behavior of each segment. You can then make changes to optimize experiences for users. You will need to provide Google Analytics with access to your lead scores, store this information in a custom dimension, and finally use it in segmentation and re-marketing. This involves ensuring that all links to your website in emails end with the score of the user. You then need to create a variable to read the score in Google Analytics and send lead scores to a custom dimension. Finally, you can set up a re-marketing list with different lead scores. These are just a few ways you can integrate Salesforce and Google Analytics. As you experiment, you may well come up with others or think of additional uses that will work for your business. 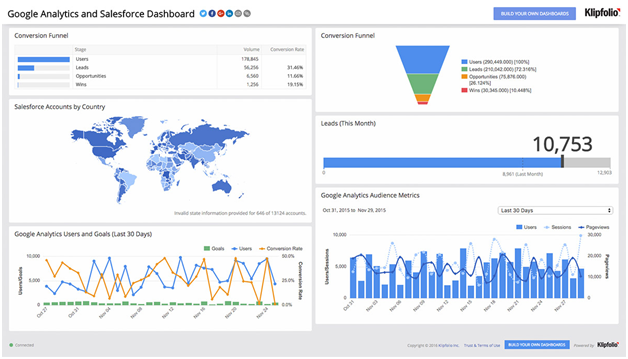 ← What Is Google Analytics Intelligence?